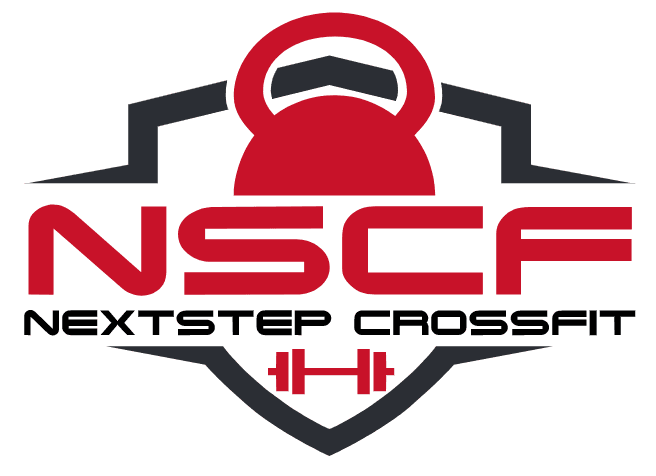 Our Mission at NSCF is dedicated to serving the health needs of our members and community, by providing the highest level of personal training and assistance. Our unique people-oriented trainers and volunteers help separate us from other fitness centers. CrossFit is a strength and conditioning program with the aim of improving, among other things, cardiovascular/respiratory endurance, stamina, strength, flexibility, power, speed, coordination, agility, balance, and accuracy. This a place to keep you motivated day by day. The most I know the couches the most I trust. The most I see what my body is capable to do, the most I want to find out what else I could do. And the Most important thing, it's how the couches make it possible by been patient with us and guide us to do it well. This place is amazing. The trainers and members are very welcoming. I like that they challenge you and every day is a new surprise! Really enjoyed working out here with my fellow Divas!!! The staff was very positive and encouraging. They will modify the workout to your abilities and level. Honestly the moment I step into this box I could really tell the difference and I felt really good meeting Veronica n Wendy and other coaches as well as other members. I found the answer to " What is CrossFit" all about. You guys know what I meant. Dedicated coaches and friendly atmosphere..
Kenyon is a very motivational person. He recommended Shakology to me a few years back. It has been a life changer for me! He is dedicated to the fight against obesity. And fun to workout with.